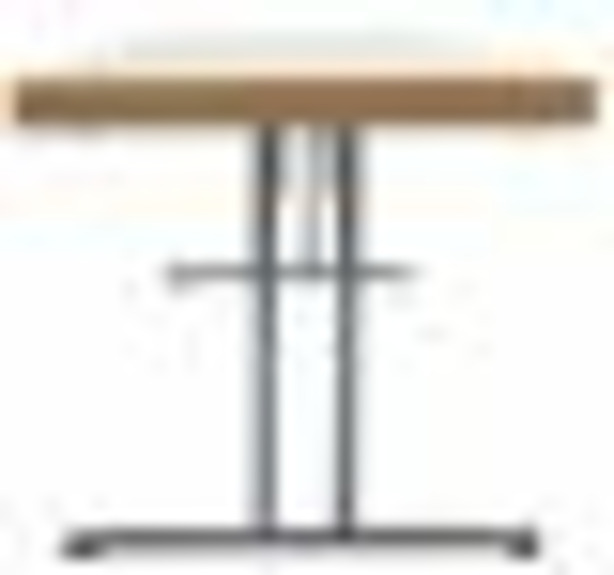 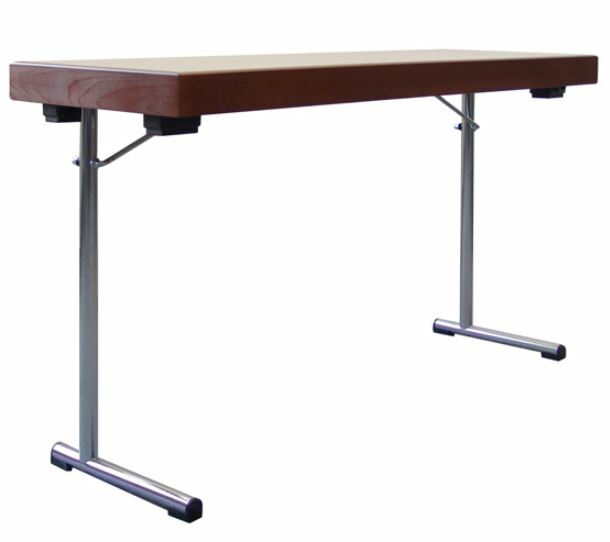 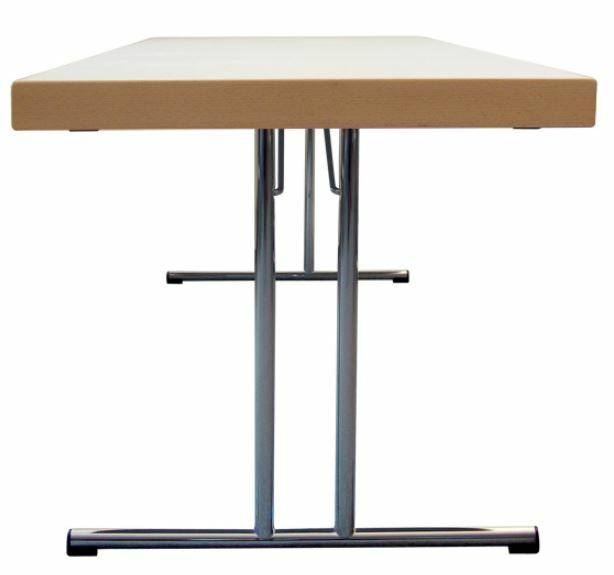 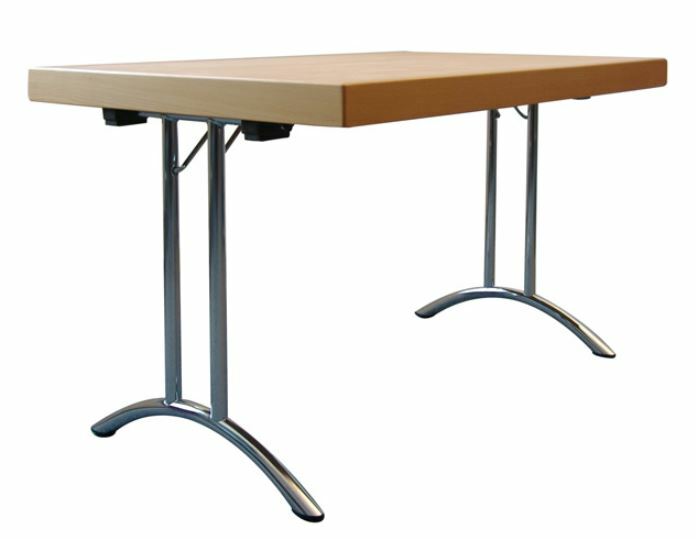 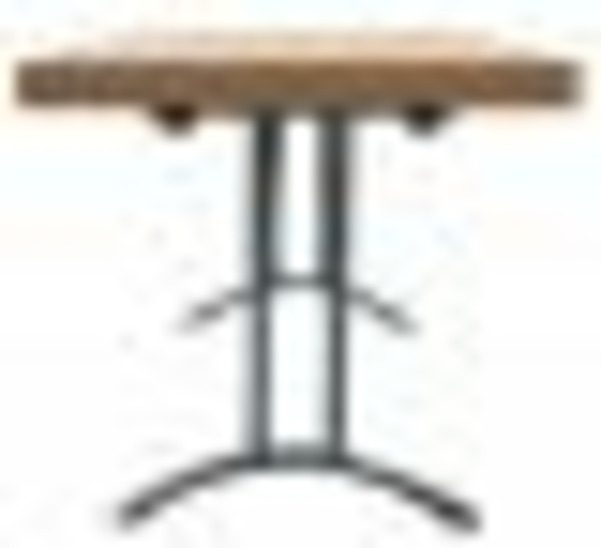 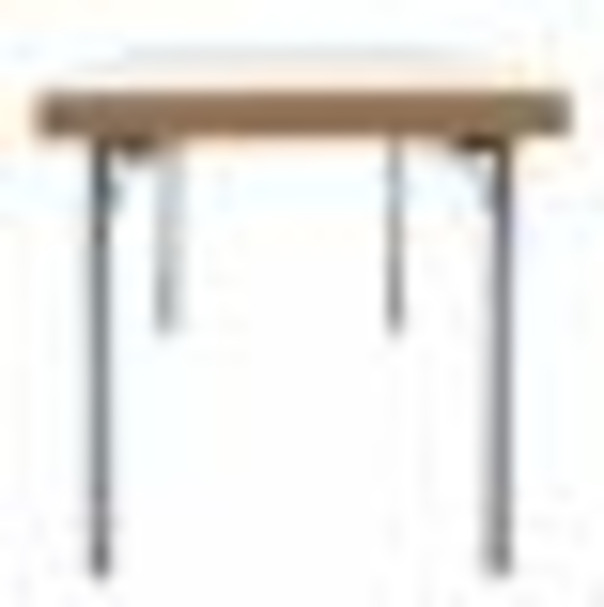 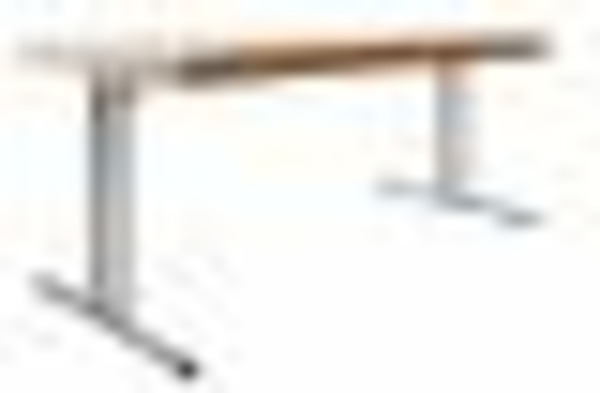 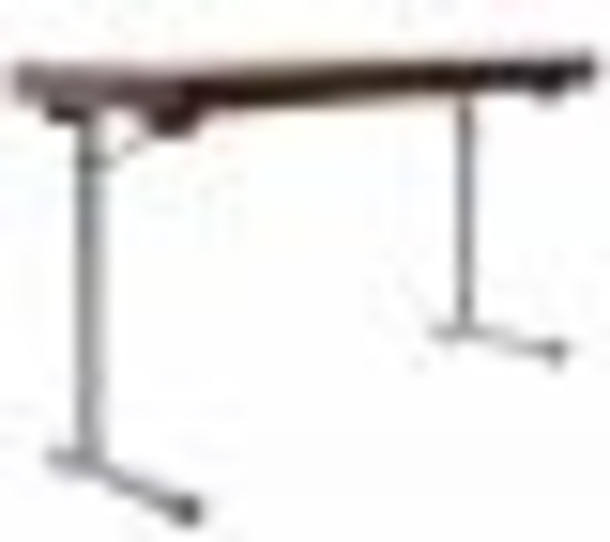 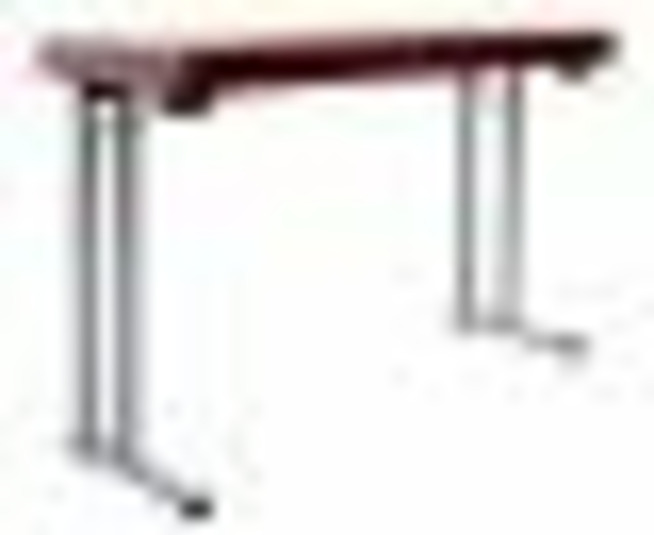 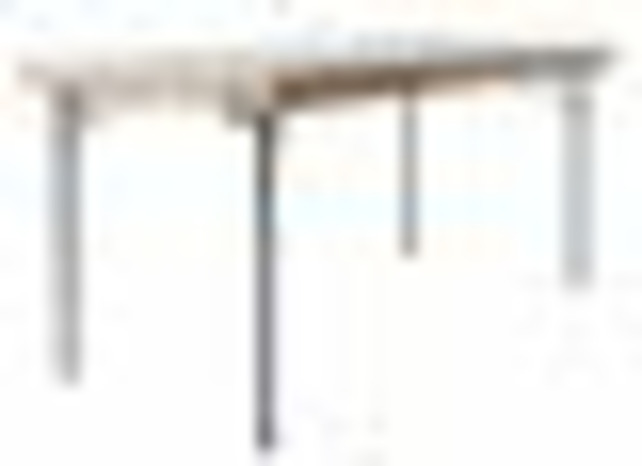 Mott folding tables have an elegant top frame of solid beech wood naturally varnished or stained in a colour (70 mm high, 20 mm thick). 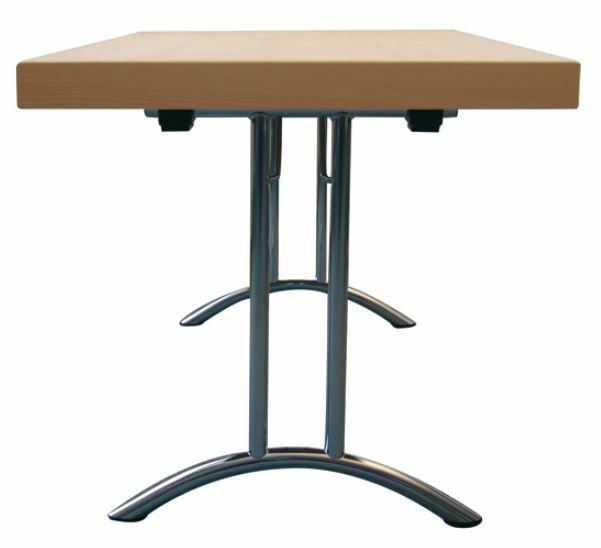 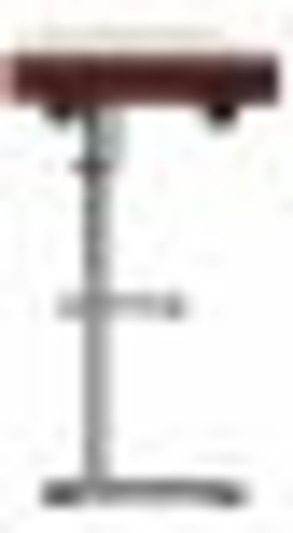 Also premium quality: Sturdy chrome-plated fittings. 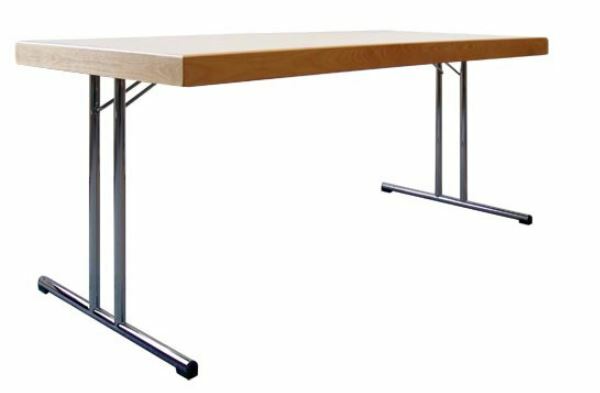 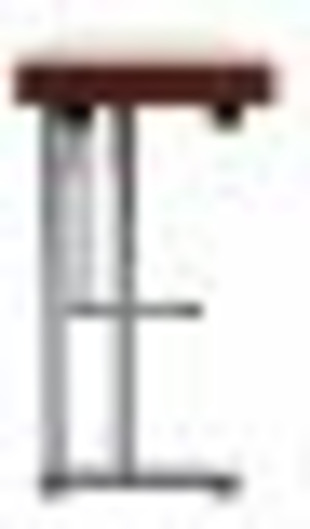 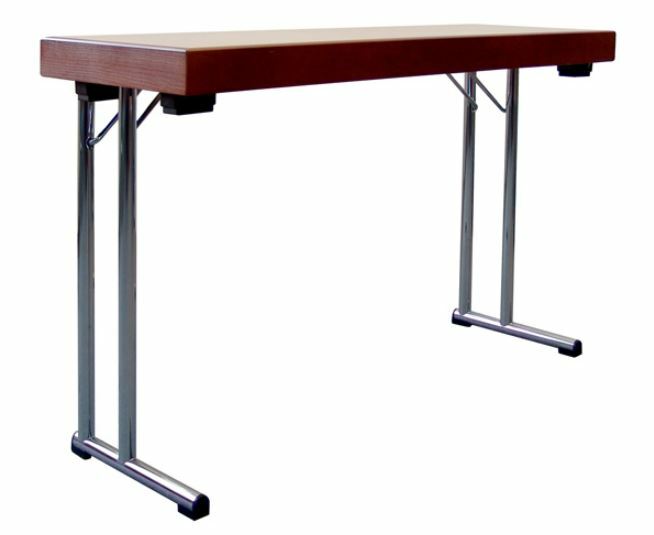 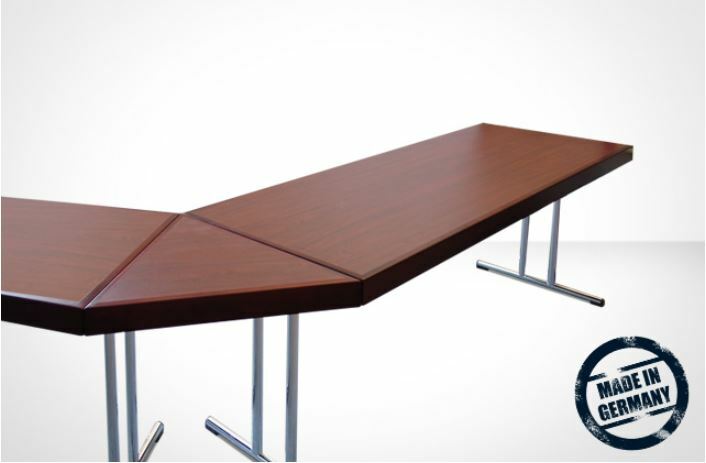 Our tables are available in all sizes ranging from 100 to 200 cm in length, as well as with a overall height of 73 cm, other heights are available on request.